There is no camping allowed on the site, but there is a campsite about a mile south of All Cannings and another about 3 miles west of the village. Bed & Breakfast approx 6 miles from All Cannings. Bed & Breakfast in All Cannings. 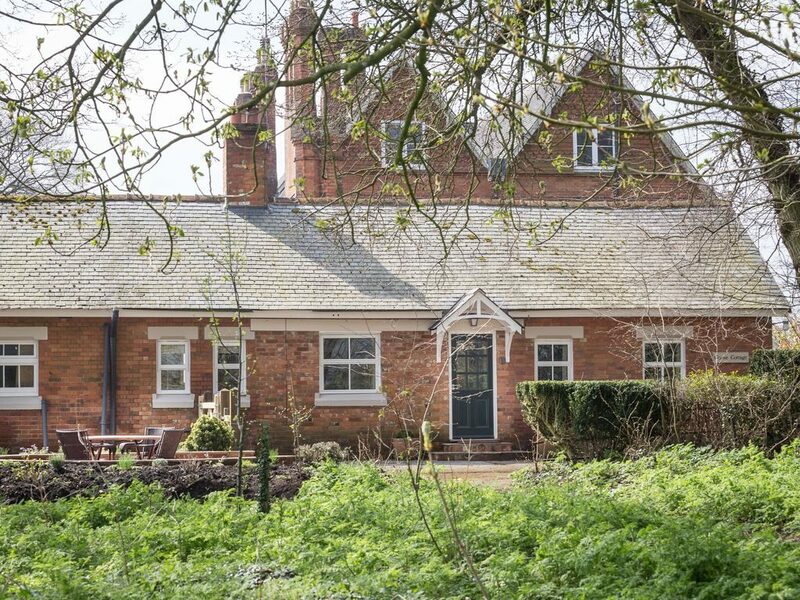 Newly renovated in 2018 and offering 700 sq feet of accommodation Copse Cottage is set within 16 acres of private land and offers a spacious, super comfortable ‘home from home’ for business or holiday stays. Set in glorious countryside, next to the Kennet and Avon Canal.